We use our phones for just about everything, make sure you can get all your files to and from it, without having to count on an internet connection. 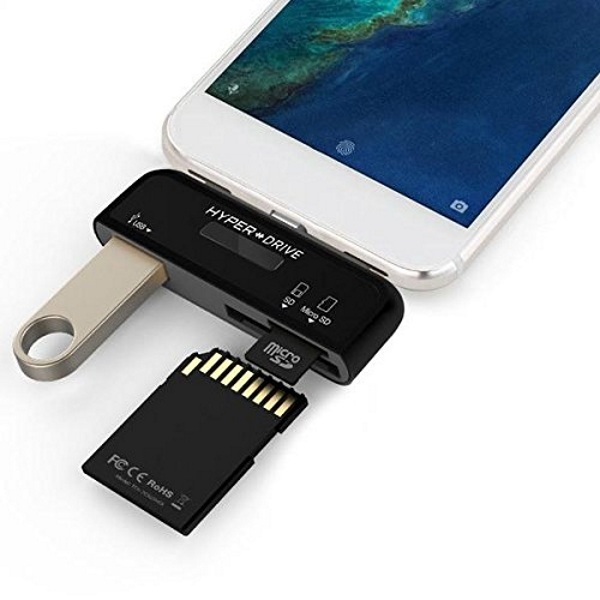 The USB-C 3-in-1 Connection allows you to plug in thumb drives and SD cards for easy file transfers. Sometimes attempting to transfer files from your phone to the cloud can be a struggle, especially when they’re large files. This little addition makes It easy to transfer whatever you want and put it up for safe keeping. When this is on, you can’t charge your phone so it has to be removed when it is not in use. It is a small device that can be tossed in a backpack and pocket. Use it to move files to and from your mobile devices. It attaches via mini-USB port. 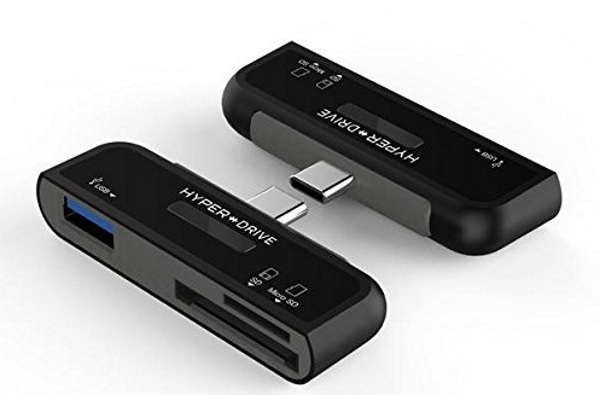 The device is $33.